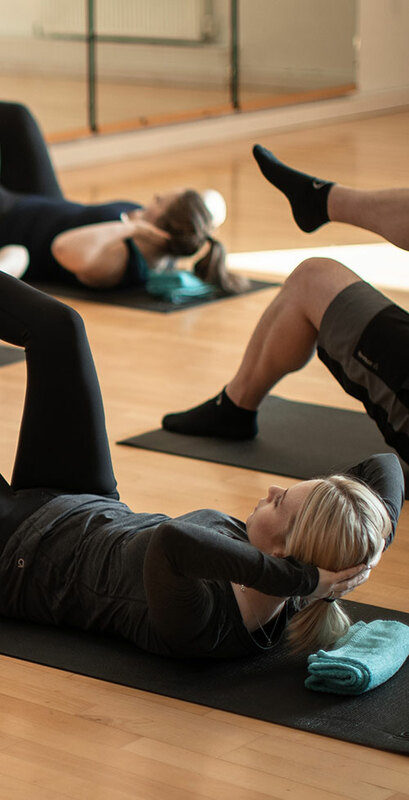 At Pop up Pilates we believe that exercise should be easy and accessible for all. Making exercise a part of your working week or daily routine is an excellent way to get and stay more active, and we can help by bringing a mobile Pilates studio to your office or workplace. Our jobs often involve repetitive movements and long periods sitting still at a desk. These things can be hard for our bodies. Musculoskeletal disorders are one of the leading causes of long term sickness absence with both personal and economic cost. But, as physiotherapists, the team at Pop up Pilates want to help tackle this. Just a bit more awareness of how we use our bodies and the chance to build exercise into the working day can make all the difference to physical and mental wellbeing. 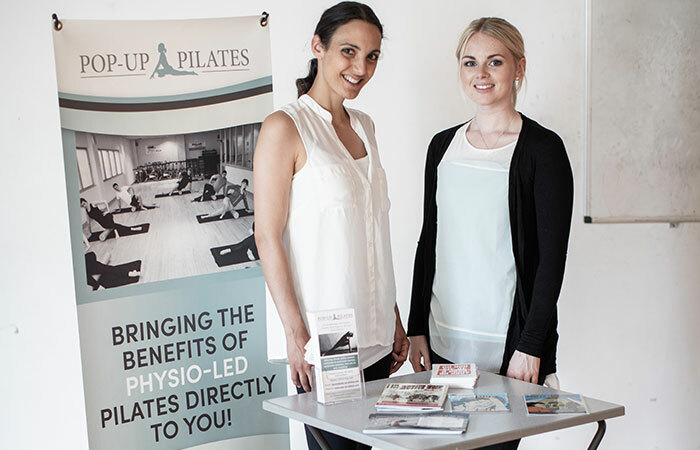 So, at Pop up Pilates we bring the Pilates studio into work places, schools, offices, and university colleges across Oxfordshire. We Pop up, providing safe, effective exercise opportunities at lunchtimes, before and after work and even before long scheduled meetings. We can handle all the logistics, all we need from you is a big enough space for our mats. 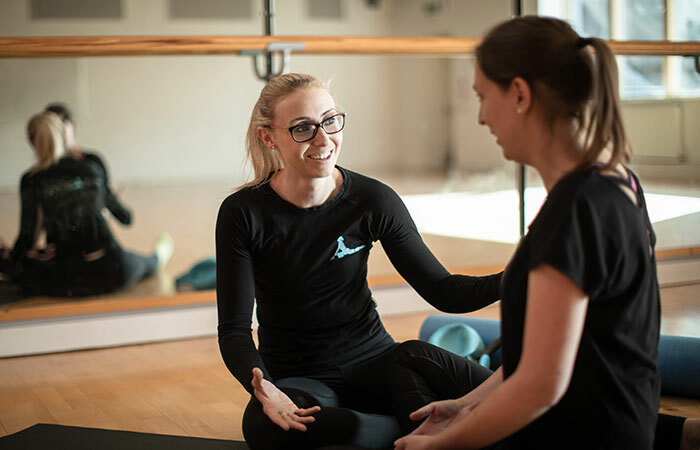 At Pop up Pilates our clinical skills and experience allow our instructors to create a bespoke programme for your team. We can also create a bespoke course structure, offering classes as frequently as you would like for as long as you would like. Our corporate pricing structure is also really flexible. There are options for full participant payment, full organisation payment or a mixture of both with organisation subsidised classes. The course costs start at £50 per class per person, and vary depending on length of course, number of participants, number of classes booked.